Oxygen therapy equipment rental in Gran Canaria, we have many different items. Not included consumables. This team consists of an autonomous electrical static hub, with maximum flow rate of 10 liters per minute with low noise. Prescription or prescription of oxygen must be respected and essential to providing treatment services. Not included consumables. This service consists of a concentrate with independent operation with rechargeable batteries and a battery life of 4 hours per battery varies according to consumption liters per minute the user. It consists of a backpack and 1 battery replacement. Prescription or prescription of oxygen must be respected and essential to providing treatment services. It does not include consumables. 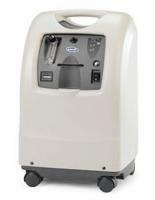 Aerosol air Invacare Stratos Pro combines design performance. 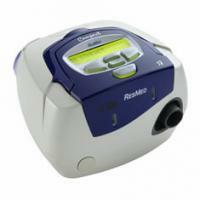 Along with the nebulizer Medeljet Pro provides fast and efficient aerosol long and short term. 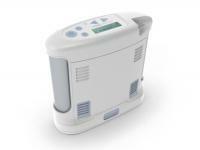 Compact, reliable and easy to use, Stratos Pro is the solution for nebulization of drugs. Prescription or prescription of oxygen must be respected and essential to providing treatment services. It does not include consumables. The CPAP works by providing a "pneumatic splint" to keep the upper airway open. An air generator supplies pressurized air through an air tube and a mask (usually a nasal mask) from the nose to the upper airways. 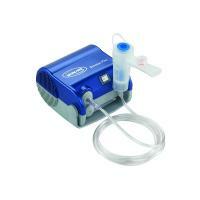 The pressurized air prevents narrowing and collapse of the soft tissues of the upper airway. Parameters for programming the equipment you need. Prescription or prescription of oxygen must be respected and essential to providing treatment services.